The private vineyard extends over 37 acres. However, it is not uniform. The 6 acres are around the winery, some of which are arranged in terraces. The remaining acres are scattered in 30 different areas of Heraklion. At an altitude of 400 meters. 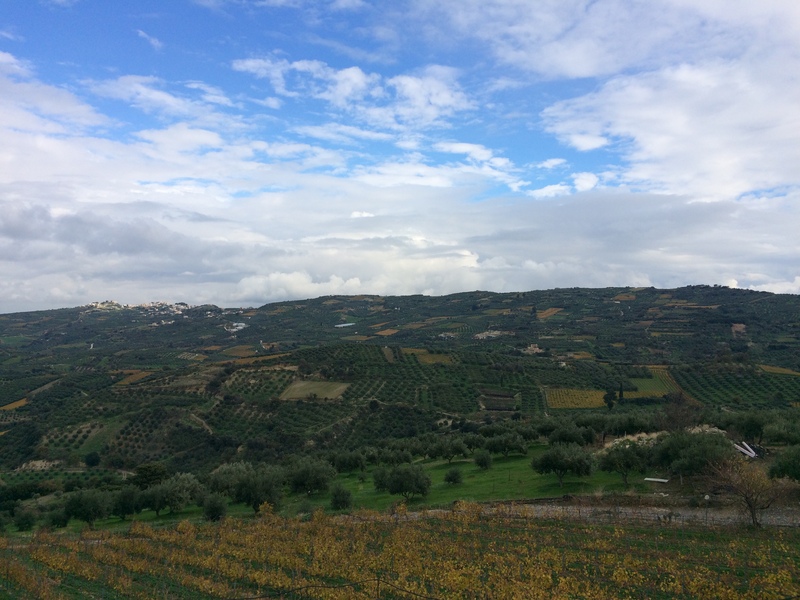 eastern foothills of Psiloritis, next to the winery, the vineyard produces Mandilari, Malvasia, Vidiano, Syrah and Chardonnay while at an altitude of 600 meters, the Assyrtiko variety is planted. 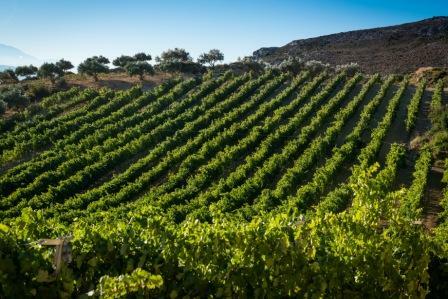 The climate is characterized typical Mediterranean that means dry and hot summers, many autumn rainfall, mild winters, rare snowfalls and fairly high humidity. 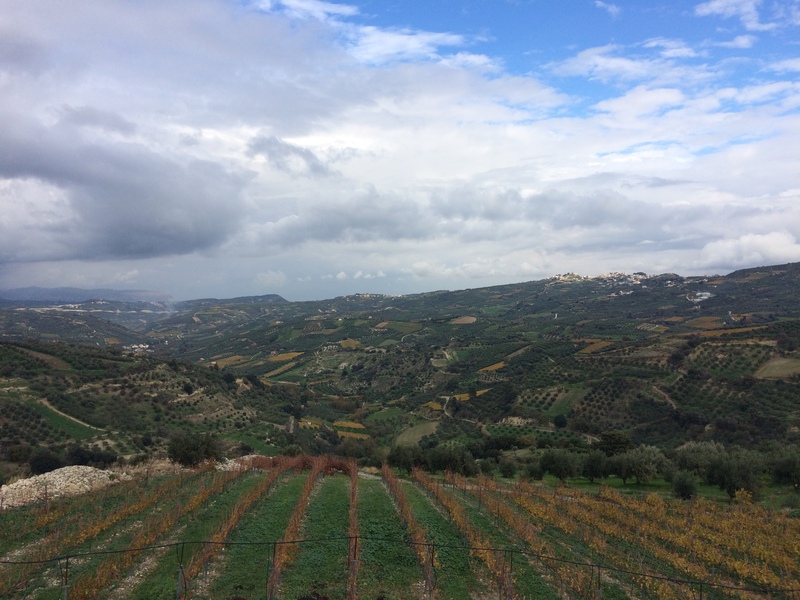 The location of the vineyards are such as to “feel” the winds of the Aegean Sea. The soil is mainly calcium-clay, argil-clay and limestone. Overall, the region is of a great diversity and unique texture that favors cultivation of varieties either local or international. The vineyard is cultivated according to the principles of Integrated Management System, that aims to produce vine grapes. All rural tasks are done by hand with respect to the nature and paying attention to the development and needs of the vine. As mentioned above, the grape varieties cultivated are Greek and international. Malvasia and Vidiano are local, white grape varieties. 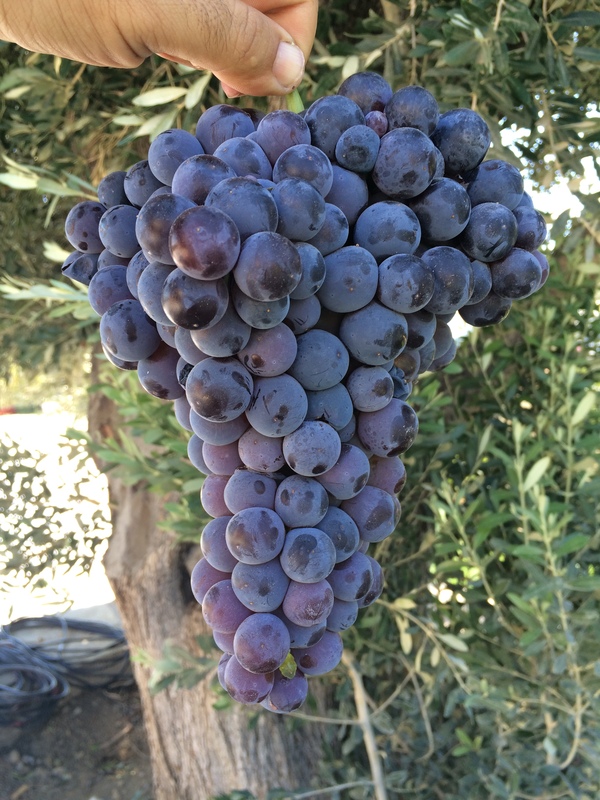 Vidiano is a special variety for the producers of Crete. 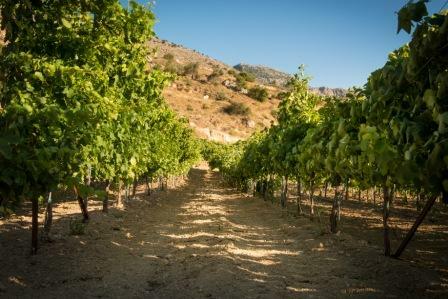 It has been rediscovered recently and it is one of the key of the Cretan vineyard with high potential and unique features. 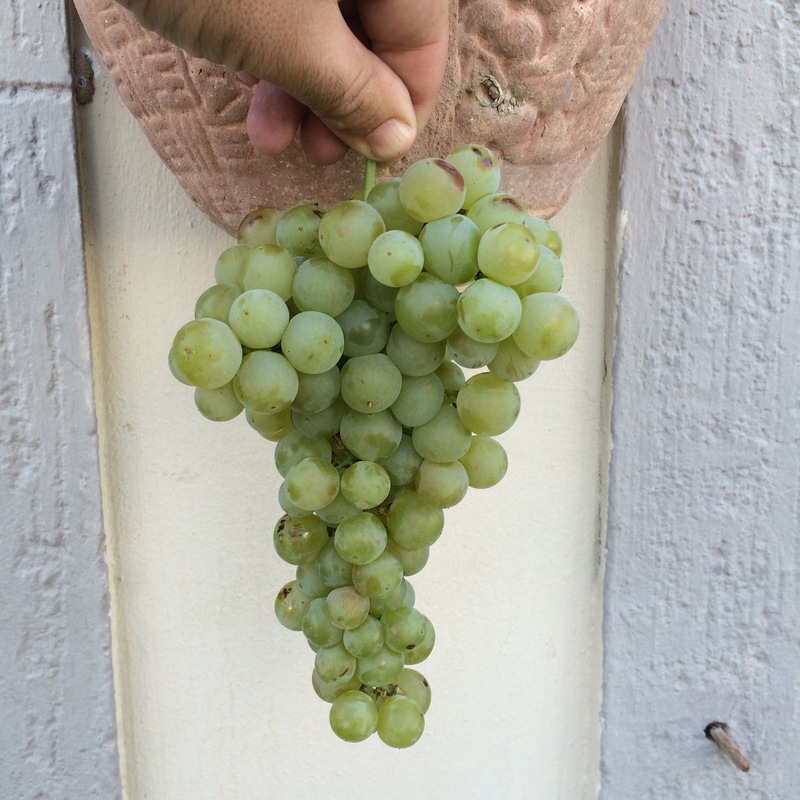 Another Greek, white variety is Assyrtiko which however originates from Santorini. Finally, Chardonnay is another cultivated grape variety which belongs to the French white varieties. The cultivated, red varieties, are the international Syrah and the Cretan Mandilari.